Move away from the Auto setting on your camera as we cover the fundamentals of digital SLR & mirrorless photography and camera functions. The elements of ISO, F-stops and shutter speed are all demystified and the various shooting modes explained. 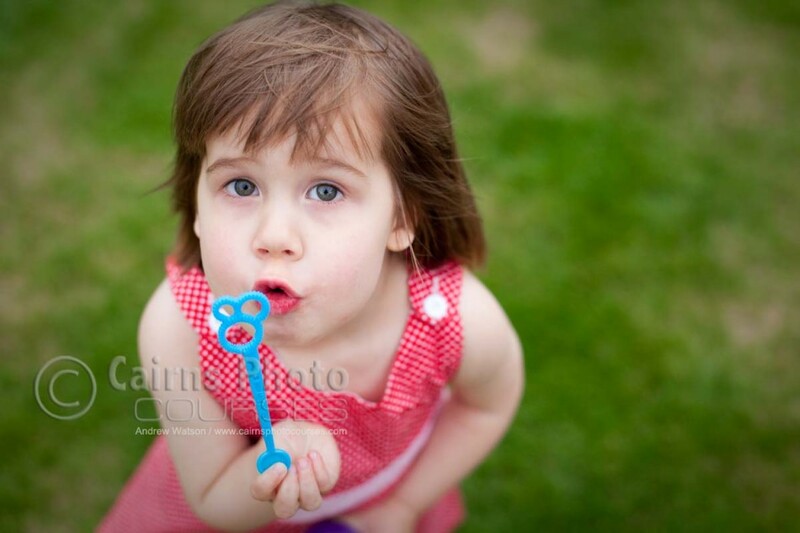 Focusing techniques and shooting with natural light and flash are covered, as well as composition and framing to create striking images. Get hands on with your camera as we head out on location to put everything learned into practice. 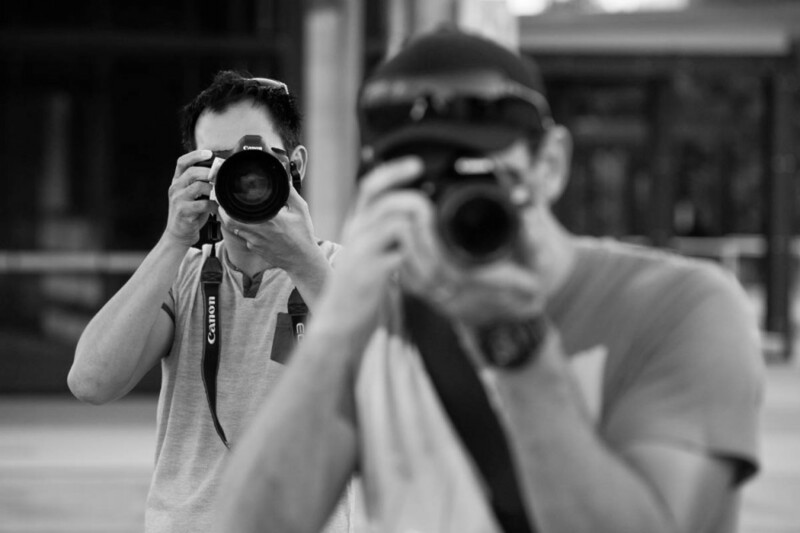 Our classes are designed to equip you with the technical and creative skills to take control of your DSLR or mirrorless interchangeable lens camera. 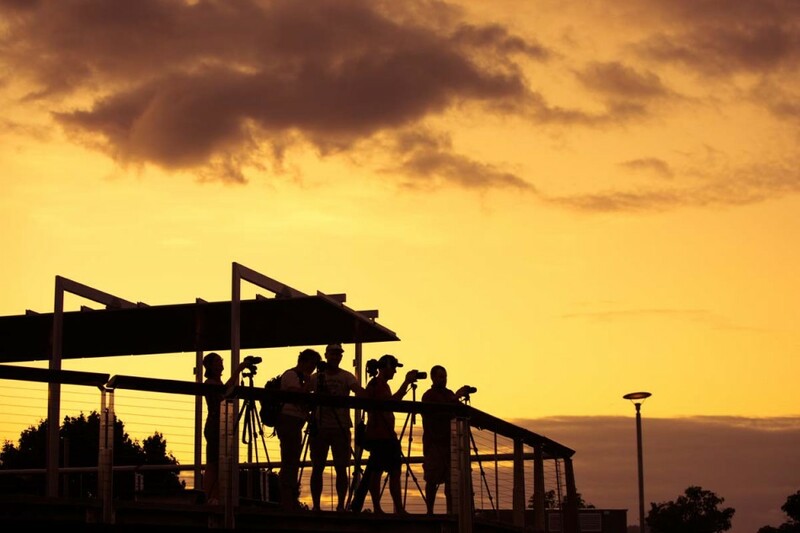 The Discover Digital SLR Photography Course consists of four evening classes and a Sunday afternoon field-trip. Evening classes consist of practical tuition, some theory and a review of assignment work - designed to help put everything learned into practice. 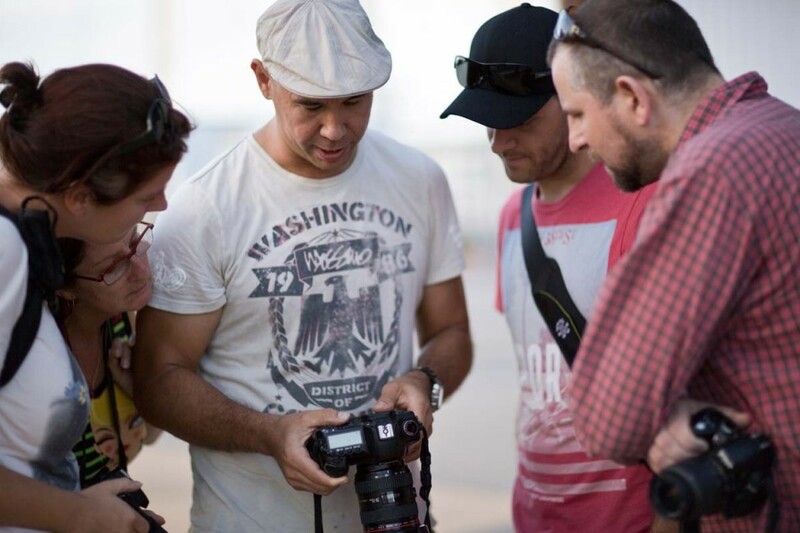 An optional field shoot conducted during the course gives students practice outside the classroom, with tips and advice from a professional photographer. 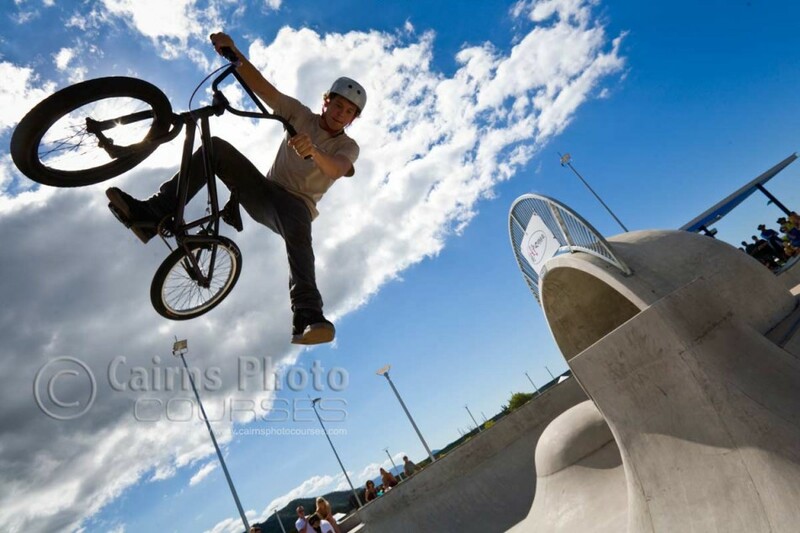 Spread over 4 weeks, the course allows you more time to develop your knowledge, to practice and to get tailored advice. Student numbers are limited to a max of 8 students. Camera layout and functions, memory cards and image quality settings are explored. Camera white balance is explained and we learn focus techniques. We look at lenses, other equipment and camera accessories. ISO, Apertures and Shutter Speeds are all explained, and we delve into using Shutter Speed & Aperture Priority modes. 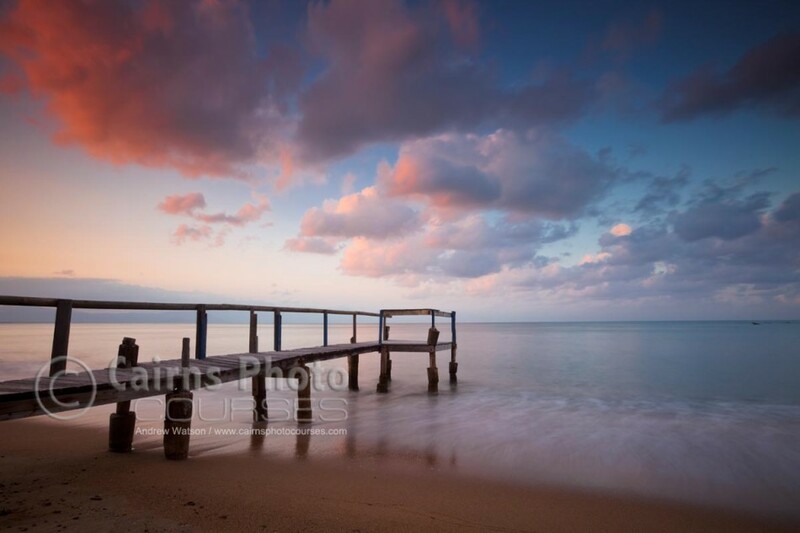 We also cover ‘Depth of Field’ and how to use it achieve the image you're after. Here we focus on shooting in Manual Exposure mode, as well as using histograms for obtaining well-exposed images, the various metering modes and how to apply exposure compensation. Image composition and the ‘Rule of thirds’ is explained and we look at other compositional techniques to create compelling images. Lenses for composition and framing is also examined and we explore the use of natural light and flash photography. At the end of the final week we hold our location shoot to put what you’ve learned into practice and give you the opportunity to ask questions and get advice while ‘in the field’. We put ISO, F-stops and Shutter Speeds into practice; look at using tripods and filters; and learn location shooting tips & techniques. After the completion of the course, there is also an optional 5th week, which covers an introduction to processing your raw images and editing them with Adobe Photoshop Elements 2019. For the April course this will be on Tue 7 May from 6.30pm - 9.30pm. The additional cost of this session is $75. 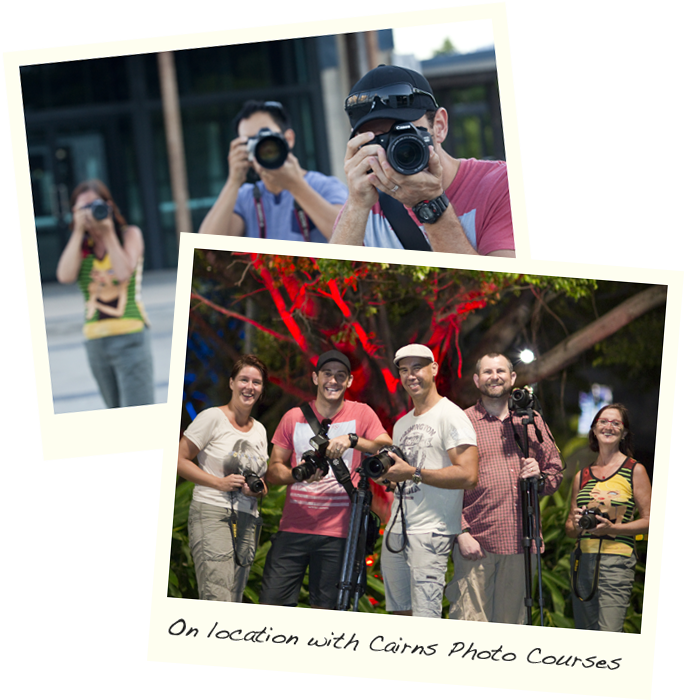 This session can be booked and paid for direct through Cairns Photo Courses anytime during the course. Note: the running of this session is subject to minimum numbers.